Jogging down San Vicente Boulevard, mingling at local trendy coffee spots, and ordering at the picturesque Brentwood Country Mart. Brentwood is situated between Westwood and Santa Monica and is one of LA’s most affluent neighborhoods. Known for the historic Brentwood Country Mart and San Vicente Boulevard, Brentwood’s reputation boasts style and trendy living. Brentwood features a mix of both single-family homes and apartments. 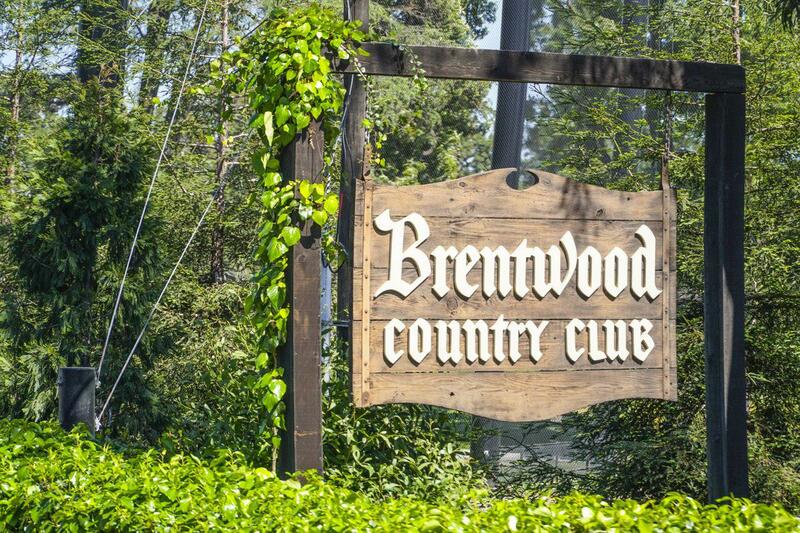 You can see residents of Brentwood jogging down San Vicente Boulevard, mingling at local trendy coffee spots like Alfred’s, ordering from one of the many restaurants at the picturesque Brentwood Country Mart, or golfing and relaxing at the Brentwood Country Club. Brentwood also features the Getty Center which features some of the most gorgeous views of the city. You can find various Brentwood enclaves north of San Vicente Boulevard, which encompass homes to many celebrities and gated properties. Brentwood features many award-winning schools such as Brentwood Science, Kenter Canyon Elementary, Paul Revere Middle School, and Brentwood School.